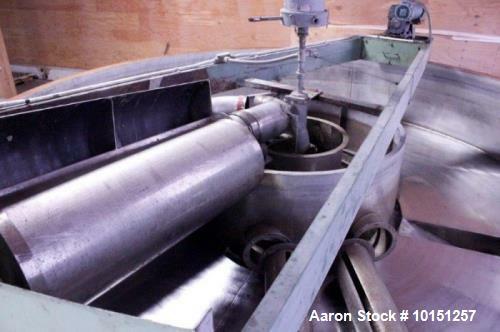 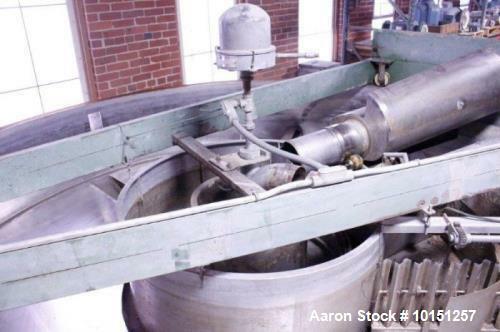 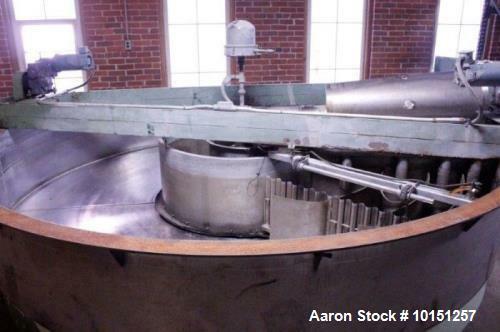 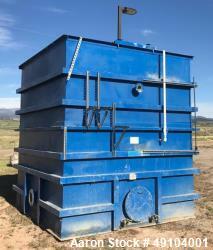 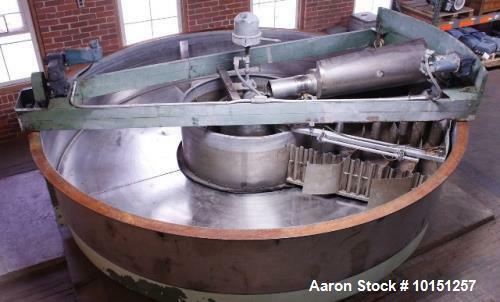 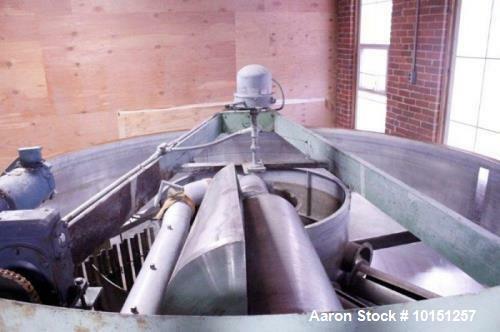 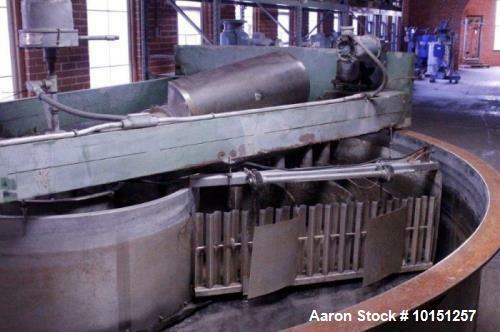 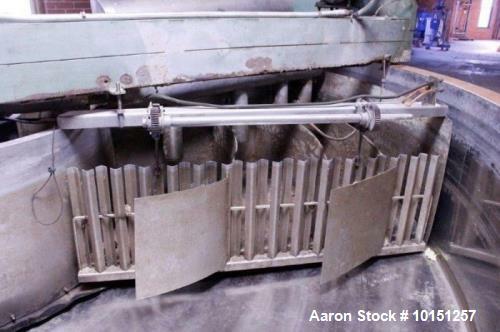 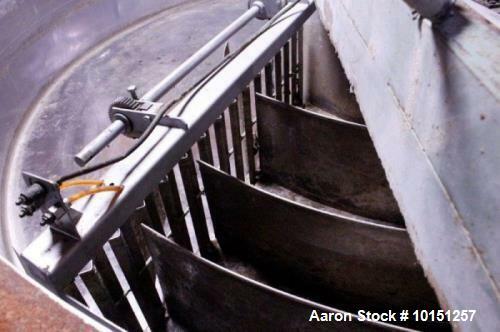 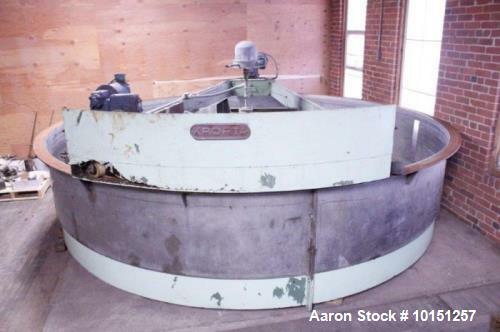 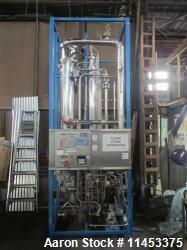 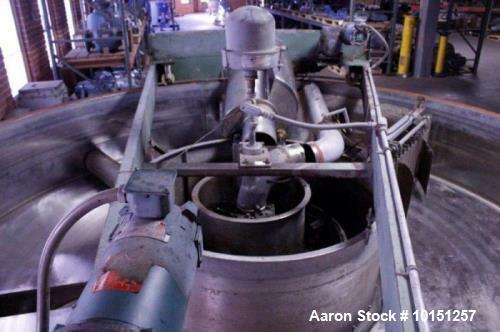 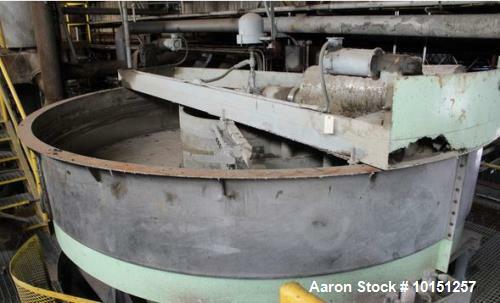 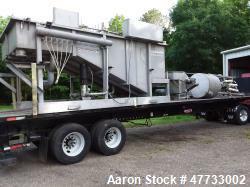 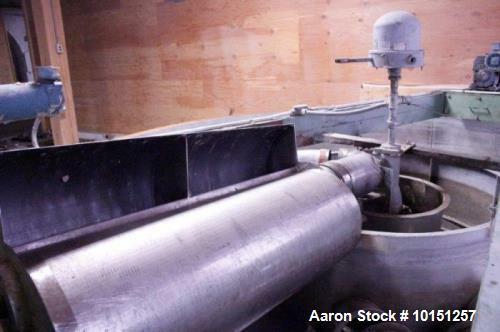 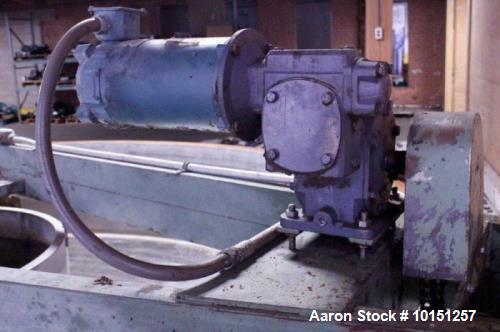 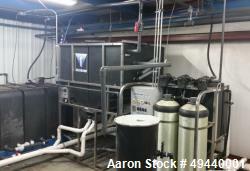 Used- 12' Diameter Krofta SP12 Stainless Steel Clarifier. 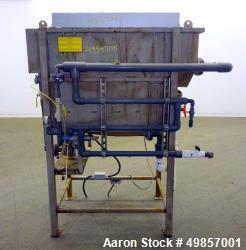 Used- 12' Diameter Krofta SP12 Stainless Steel Clarifier. 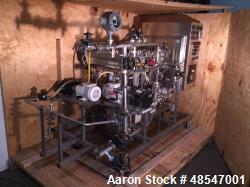 Rated 390 GPM. 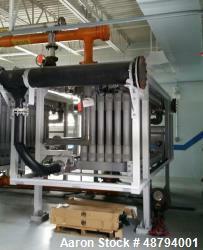 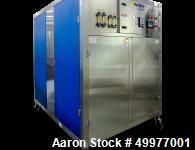 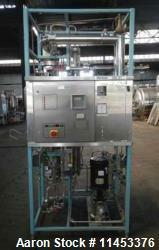 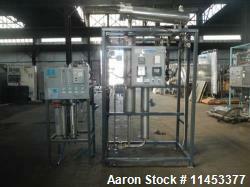 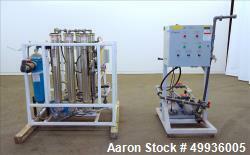 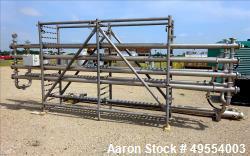 Used- APV Food Grade UF/RO Rack, Stainless Steel.